Are you wondering what to plant in your garden this year? Thinking of growing a garden but don’t know where to start? We’ve compiled a list of the easiest vegetables to grow in a cold weather climate. 1. Carrots – the hardest thing about carrots to me, is the seeds are tiny, tiny, tiny, so spreading them out is difficult. If you plant to many too close together you have to force yourself to thin them. If you don’t thin them, they won’t grow. 2. Beets – Beets are similar to carrots, although the seeds are not as small so they are easier to spread out, but they need thinned if they are grown too close together because they need room to form under the dirt. A bonus to growing beets is the greens are really healthy and are so delicious, when you cook them it’s like a red spinach. Mike’s potatoes drying overnight before planting. 3. Potatoes – A secret to growing potatoes is that you need to cut the seed potatoes in half and let them dry overnight before you plant them. Potatoes need to be mounded constantly as they grow, about every two weeks. 4. Green beans – bush type is preferred because the vine type although fun to grow tend to freeze up in the air, where the bush beans that are closer to the ground can stand a harder frost. 5. Sweet peas – I like sugar snaps the best. The biggest secret to growing peas in Montana is that you have to get them in the ground as early as possible so that they don’t bolt in the heat. Peas need a fence or trellis for them to climb up. Pick peas frequently (ours are usually ready right about the 4th of July) and you can eat them fresh in the pod, just peel the vine off the back of the spine, or you can remove the peas from the pod and freeze them for a delicious winter stash. 6. 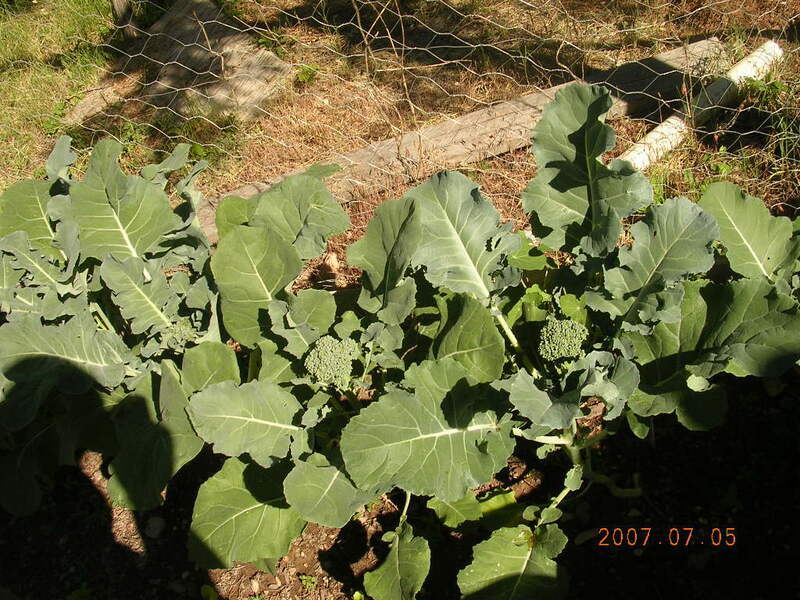 Broccoli – starts need to be put out when the soil warms a little but they can take a bit of a frost. Broccoli also prefers a colder climate so make sure you put it in early and be prepared to harvest. 7. Radishes – these are some of the funnest seeds to grow with kids because they come up so rapidly. They have a short season and will produce radishes in no time. 8. Lettuce – harvest the outer leave of lettuce gradually and your crop will last much longer. 9. Spinach – these tiny seeds produce even tinier looking blades of grass in the beginning, but before you know it you’ll have a healthy crop to eat early in the spring. To get a jump on the season, start spinach in the fall and you’ll probably have a salad pushing up through the snow! 10. Cukes – cucumbers from seed need to be started in doors, but you can put starts in the ground after danger of frost is gone. 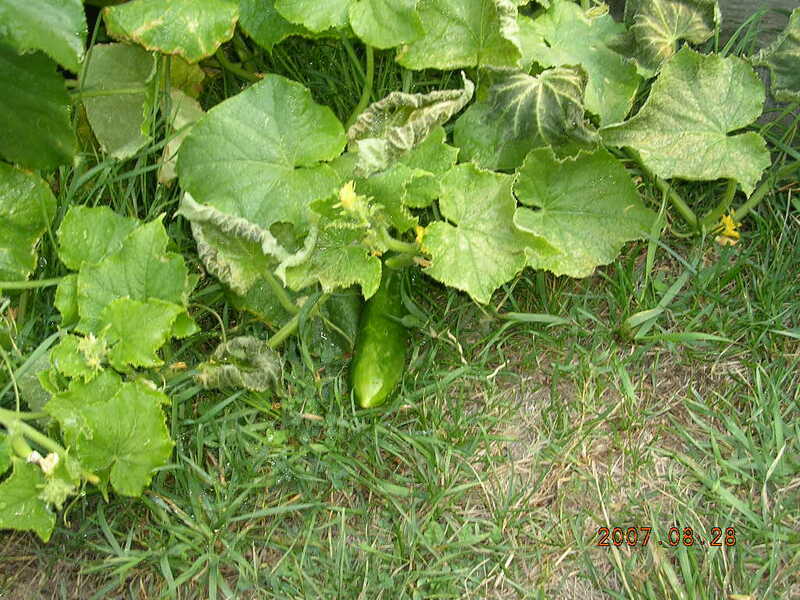 Cucumbers can be prolific with proper soil, a deep bed works the best. This entry was posted in gardening, organic gardening and tagged flower gardening, fruit tree pruning, gardening, growing food, growing your own food, heirloom seeds, herb gardening, open pollinated seeds, organic CSA, organic flowers, organic fruit, organic gardening, organic garlic, organic gourmet cooking, organic hemp, organic herbs, organic hops, organic houseplants, organic seeds, organic succulents and bromeliads, organic vegetables, organic viniculture, organic viticulture, organic wine, permaculture, vegetable gardening, worm vericomposting. Bookmark the permalink.